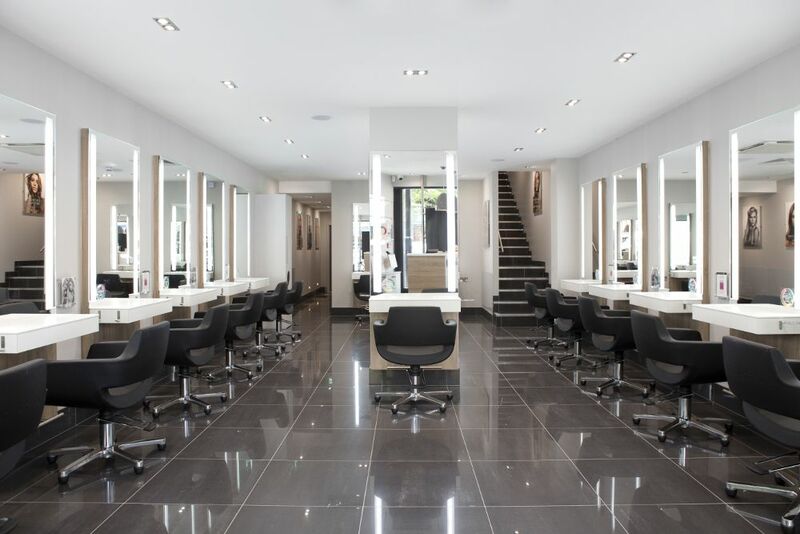 Headmasters Wimbledon Broadway is a vibrant, friendly salon set in the heart of the Broadway. Located nearby is Wimbledon train station making the salon accessible via various transport links. 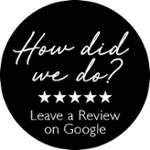 The salon is dedicated to exceptional service and the staff go above and beyond to make you feel relaxed and welcome, making your salon experience an enjoyable one.